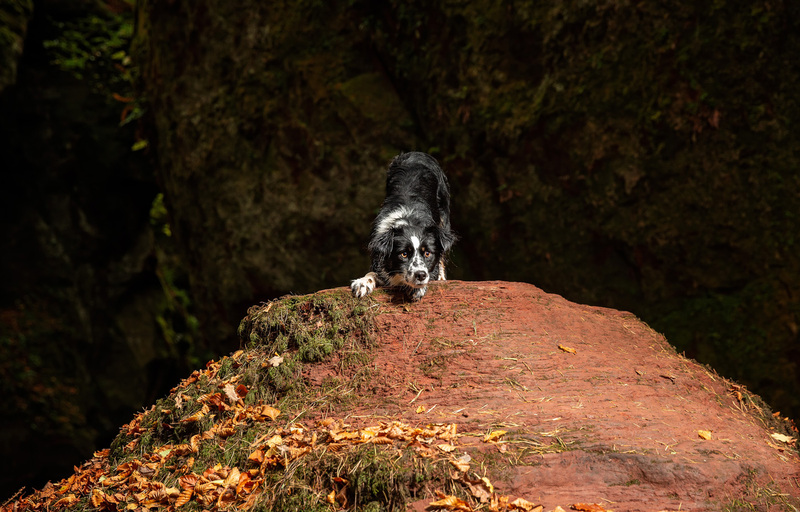 I just love adventurous clients! 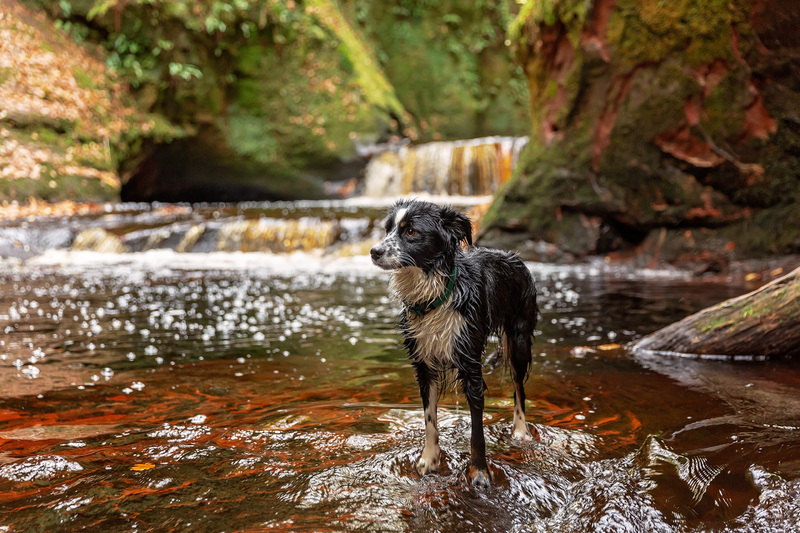 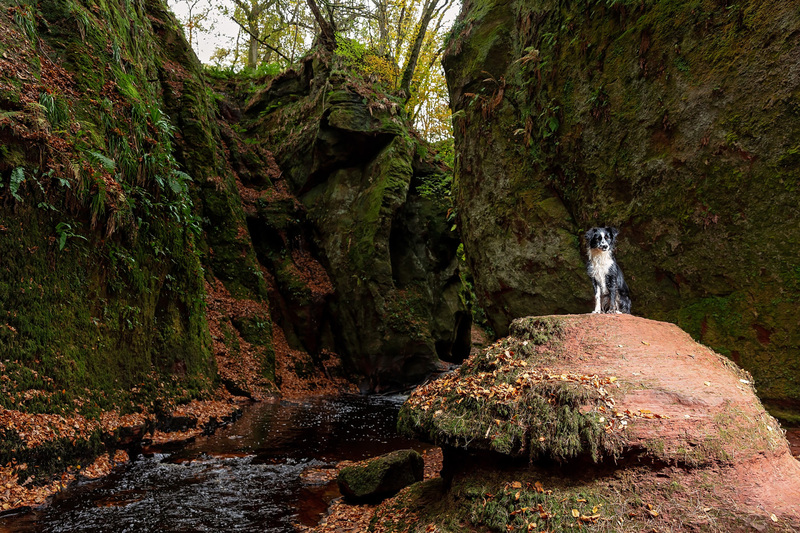 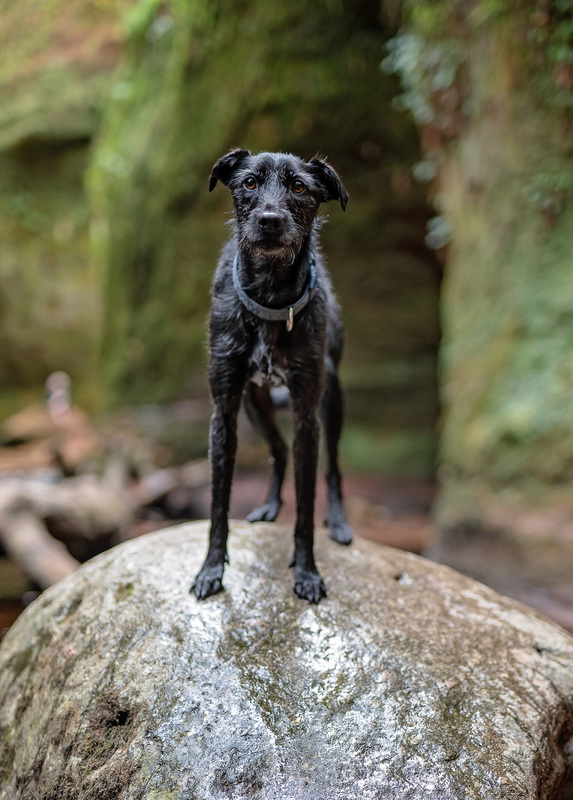 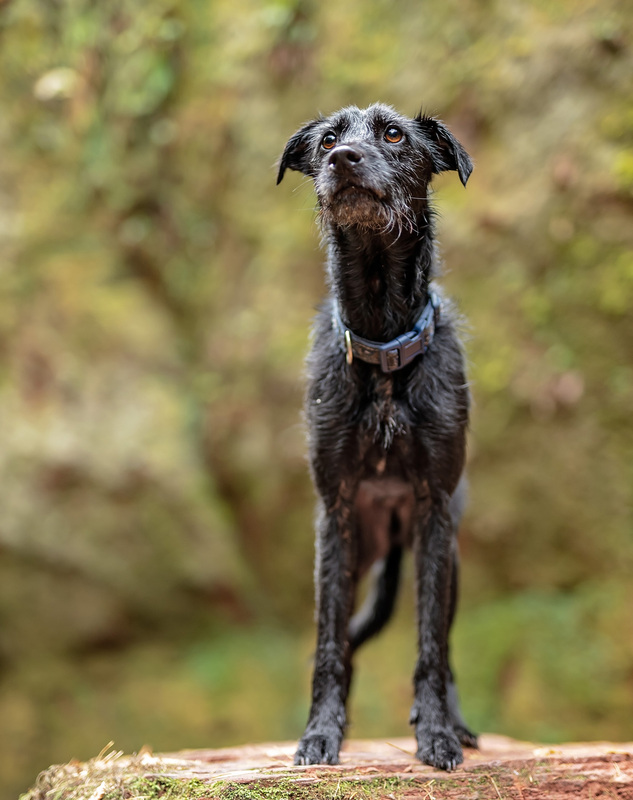 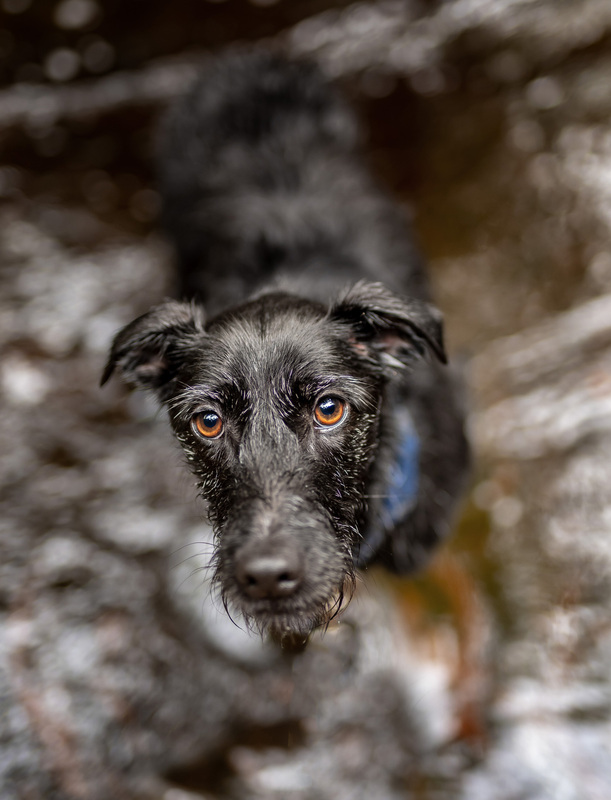 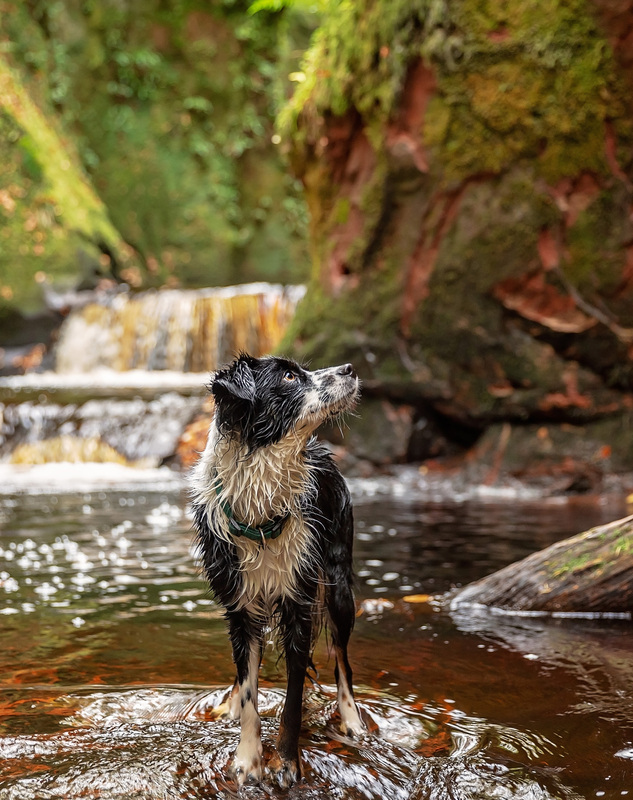 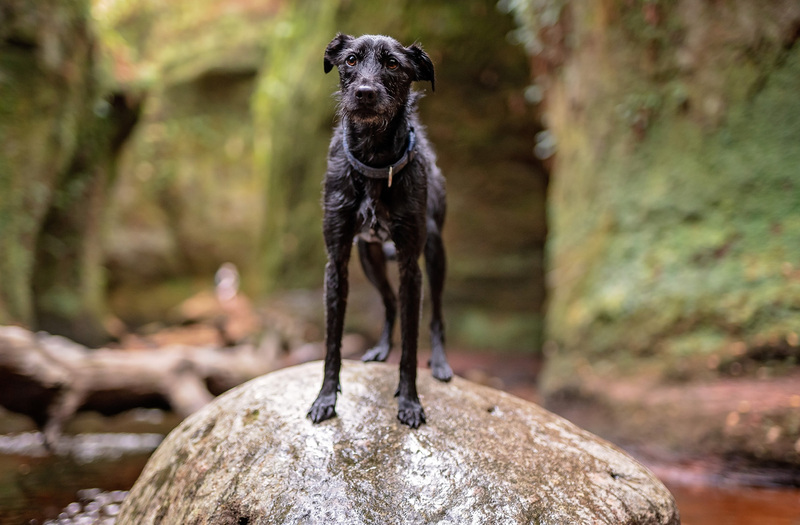 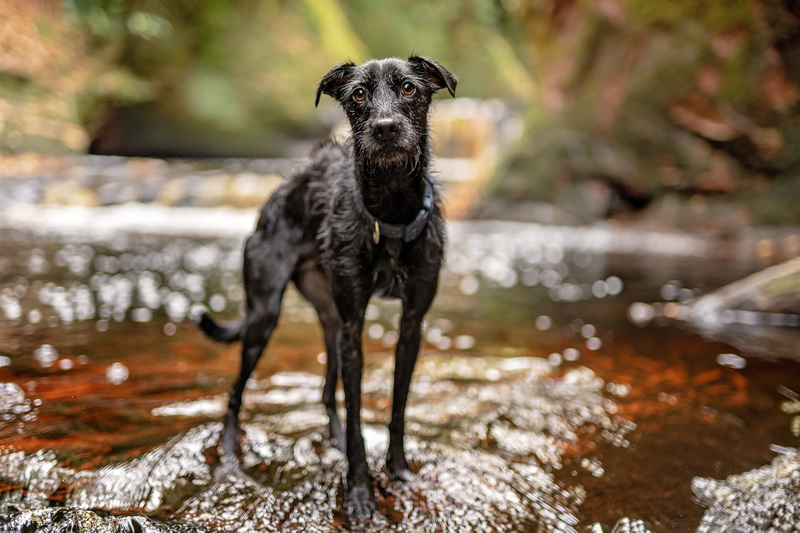 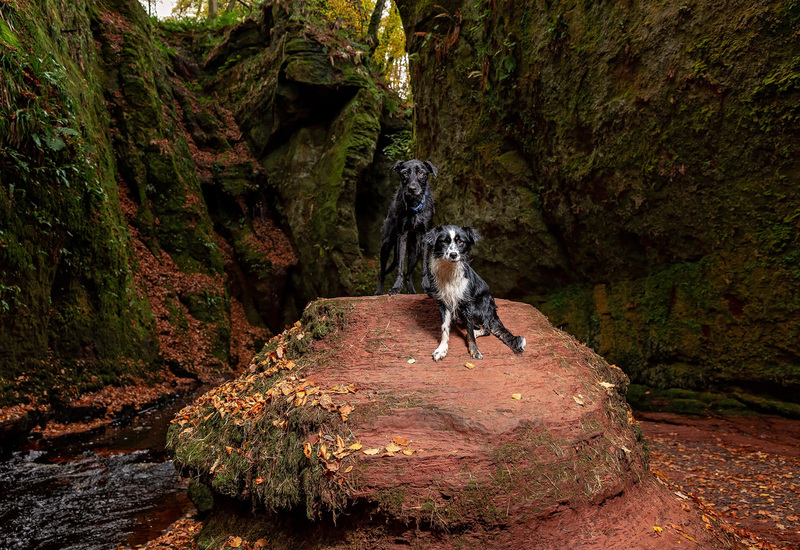 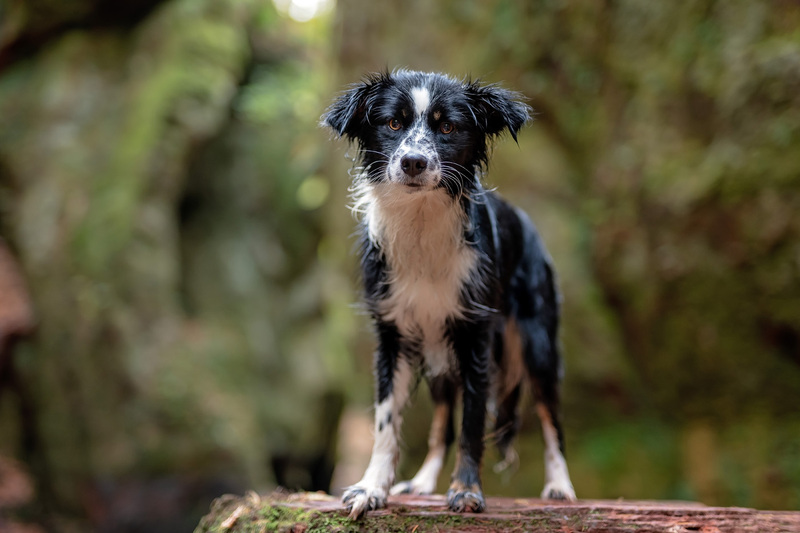 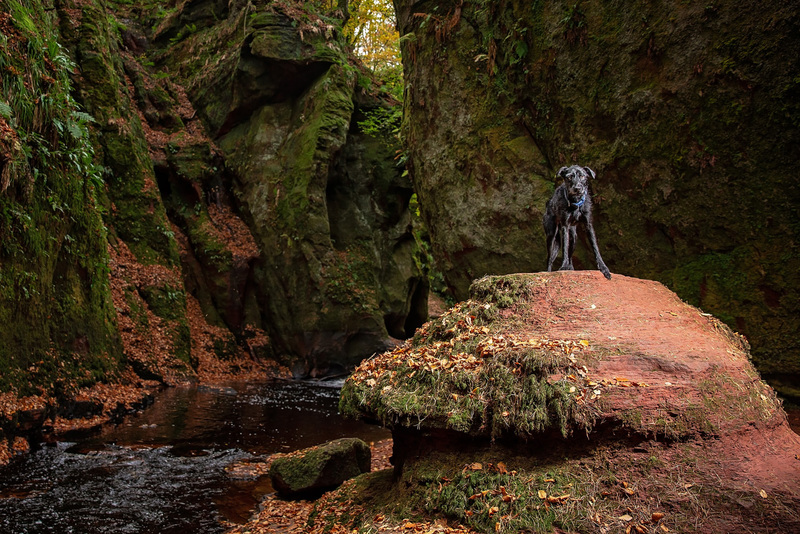 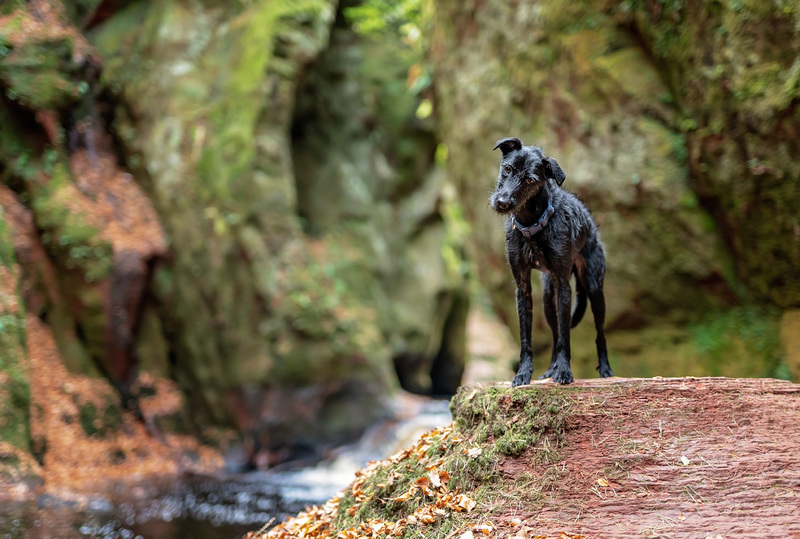 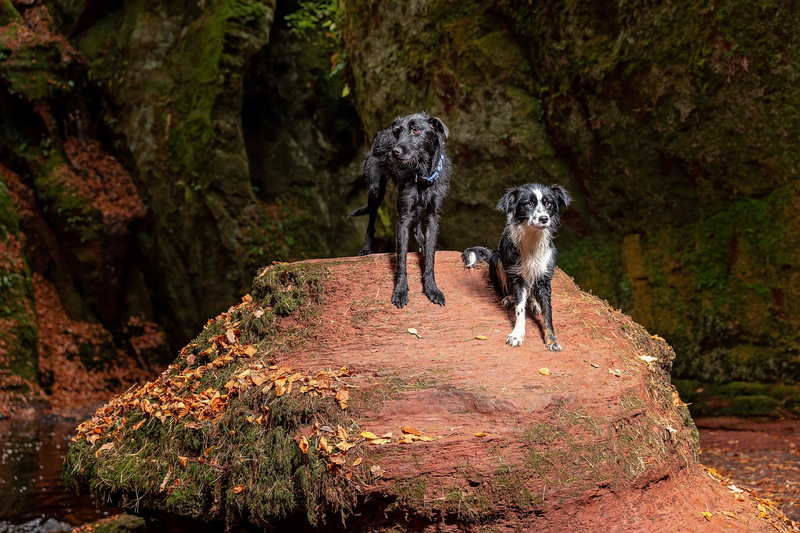 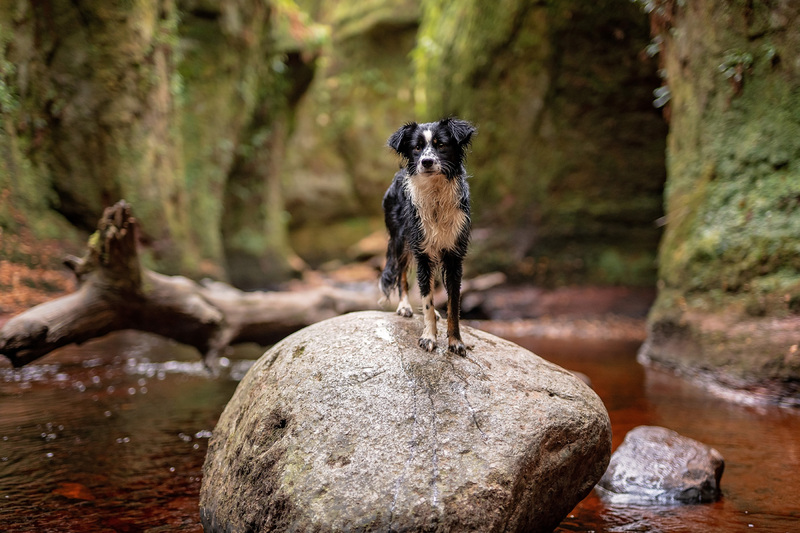 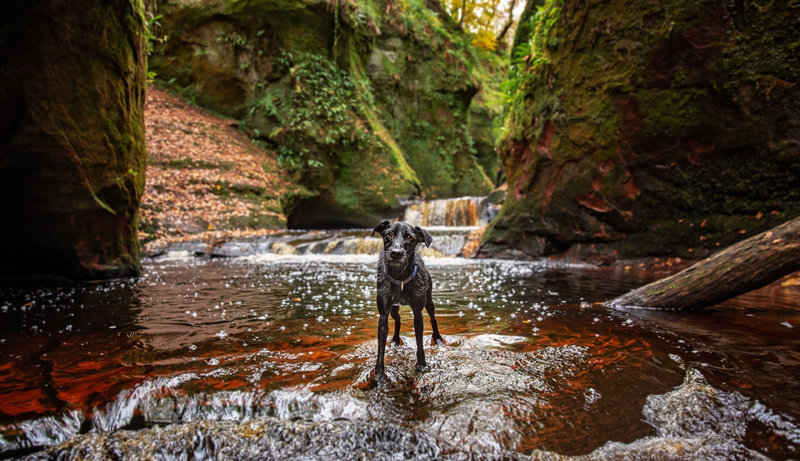 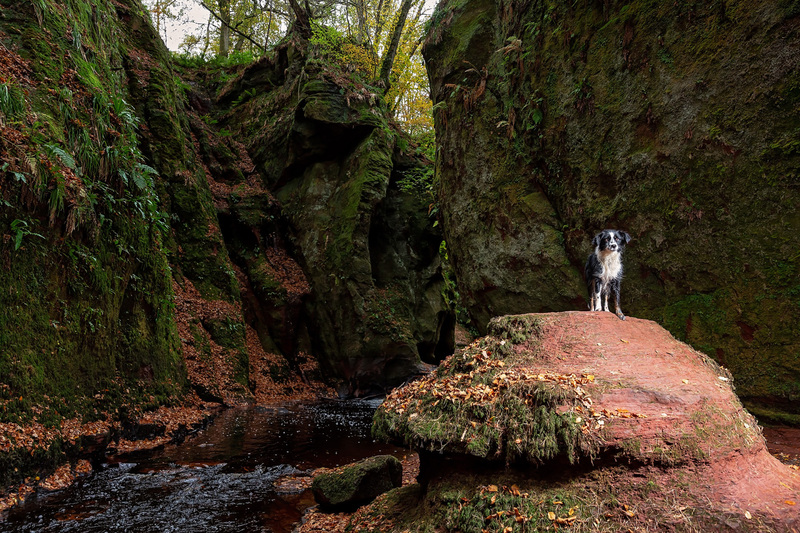 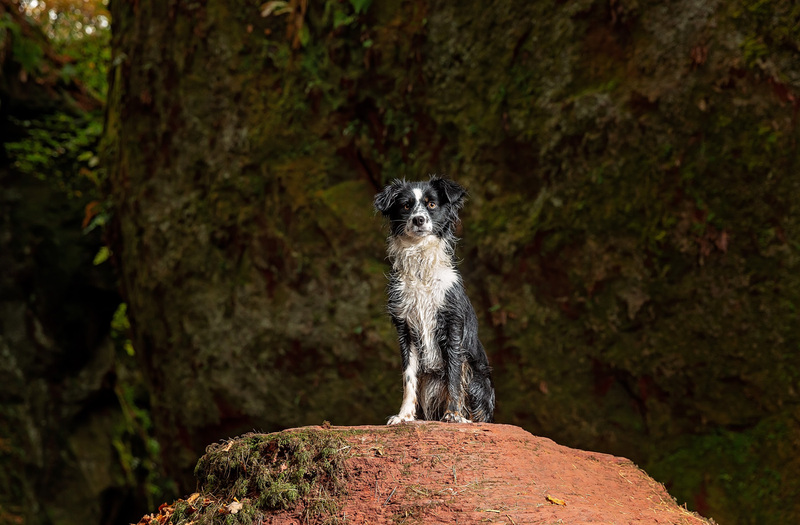 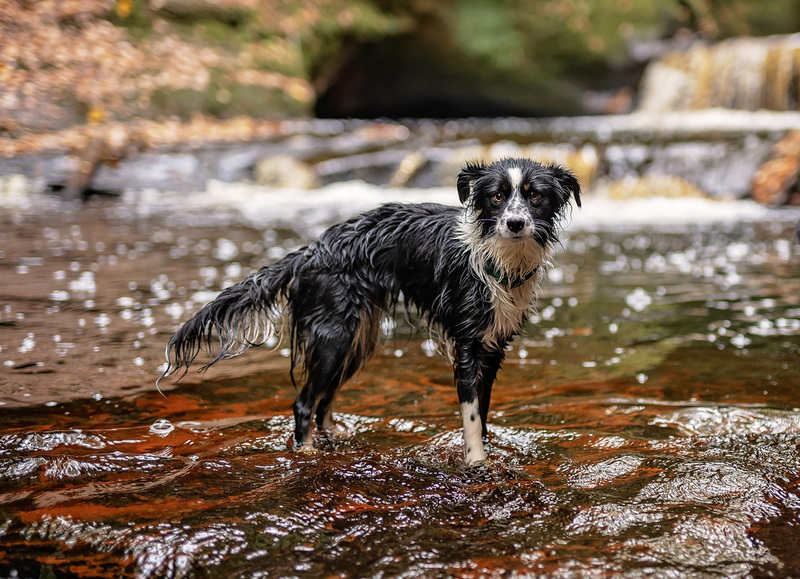 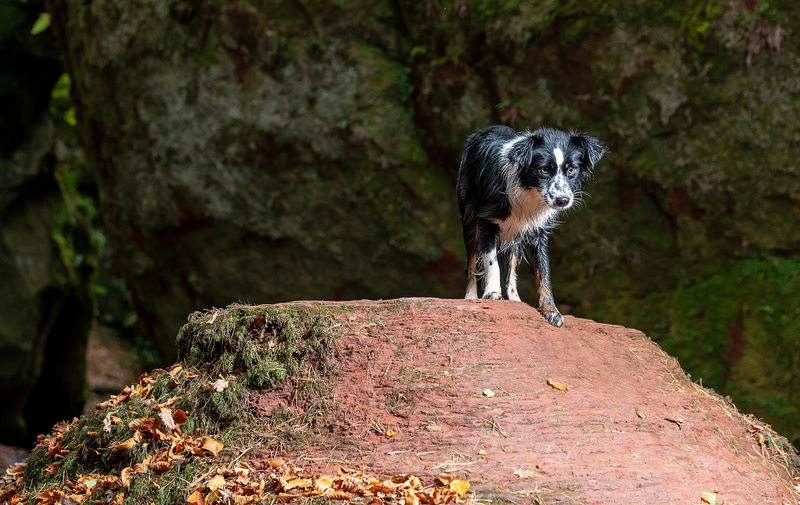 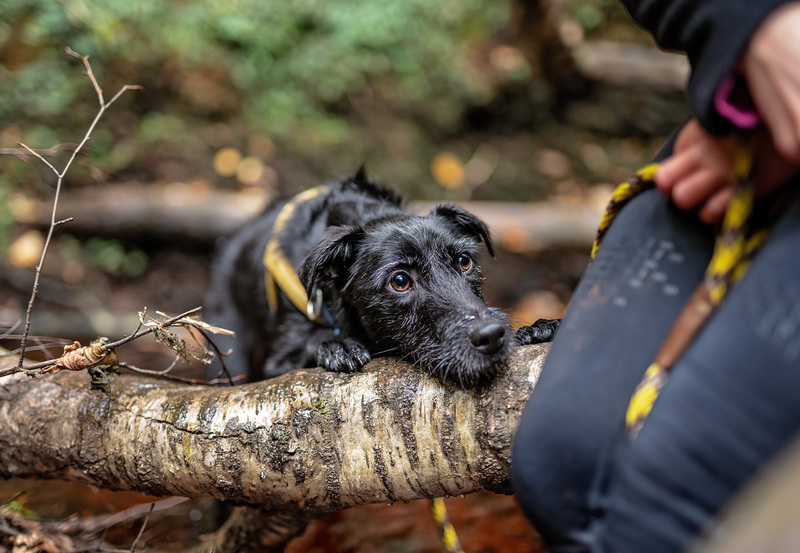 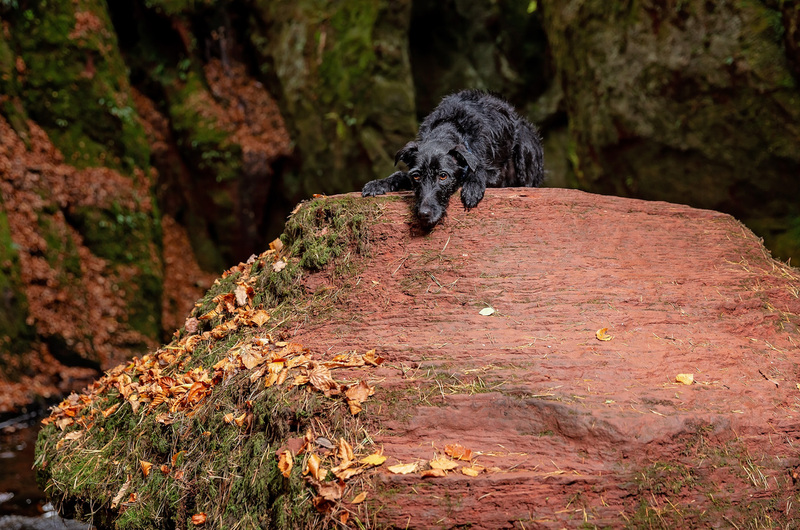 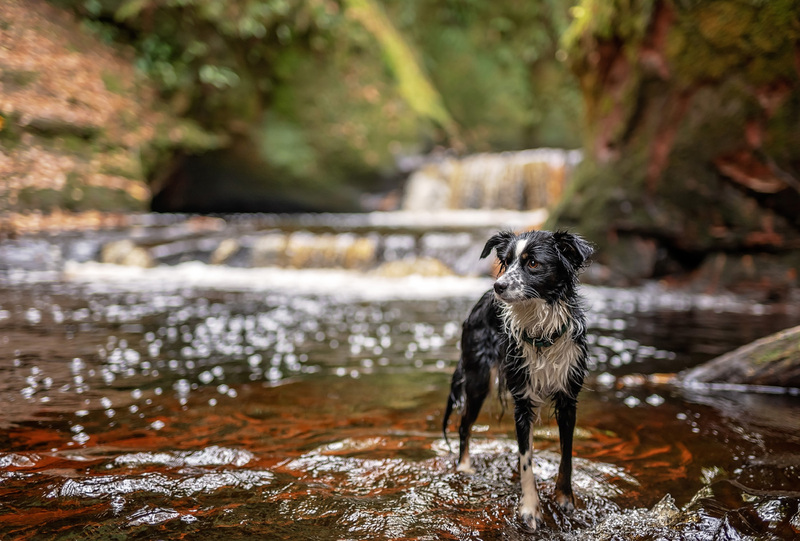 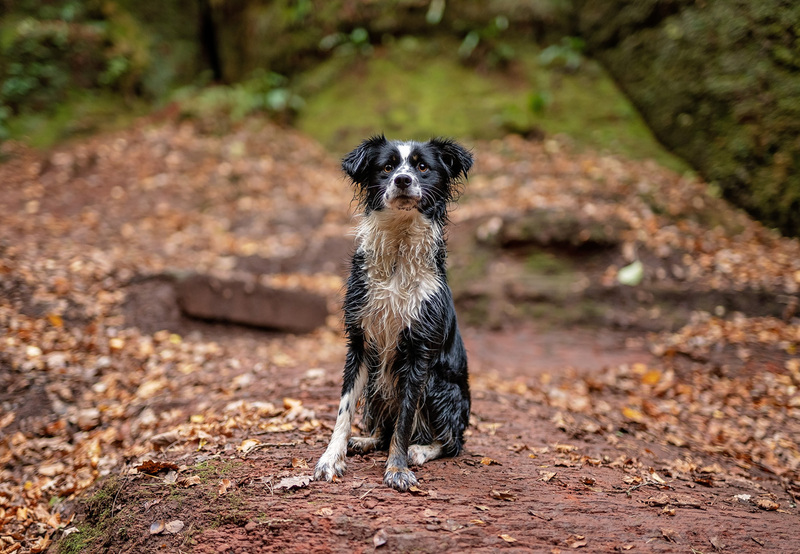 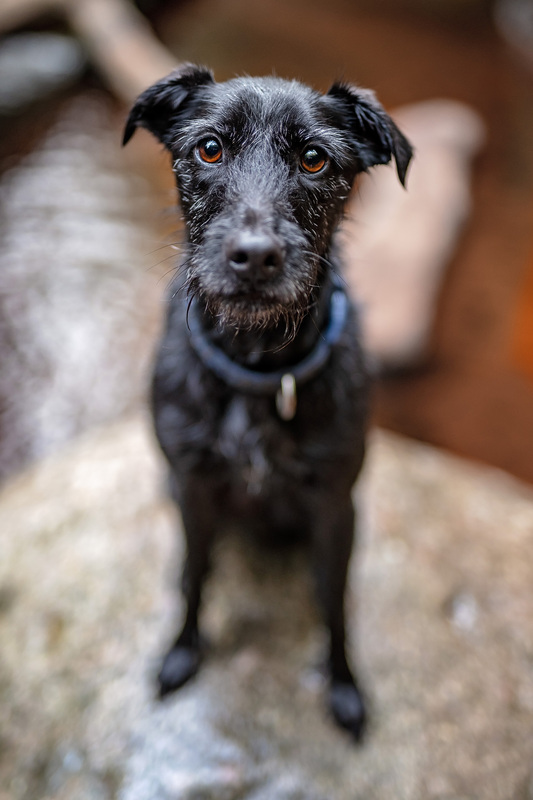 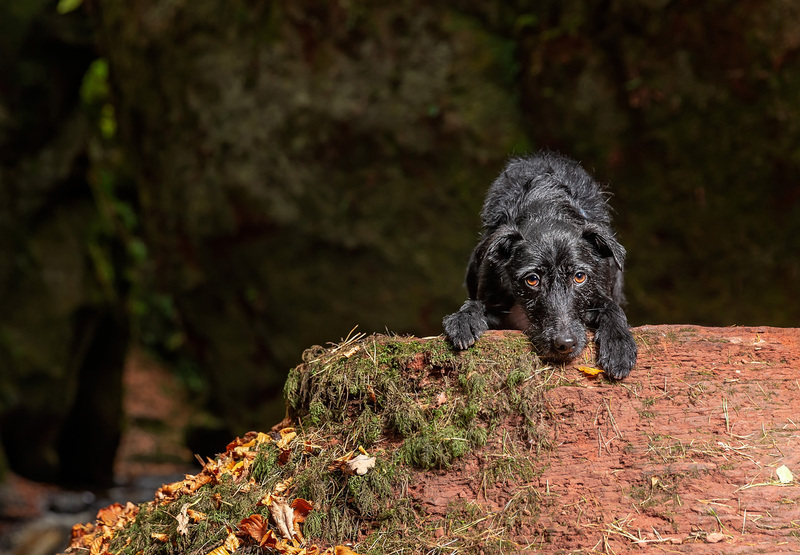 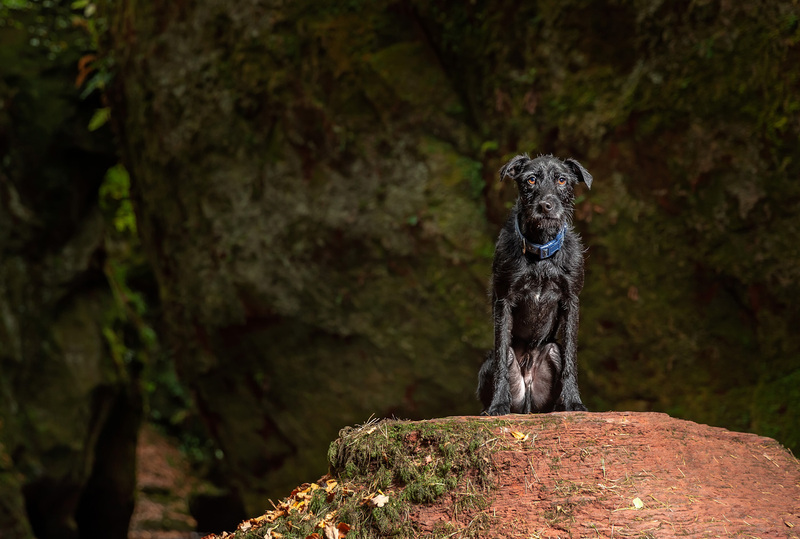 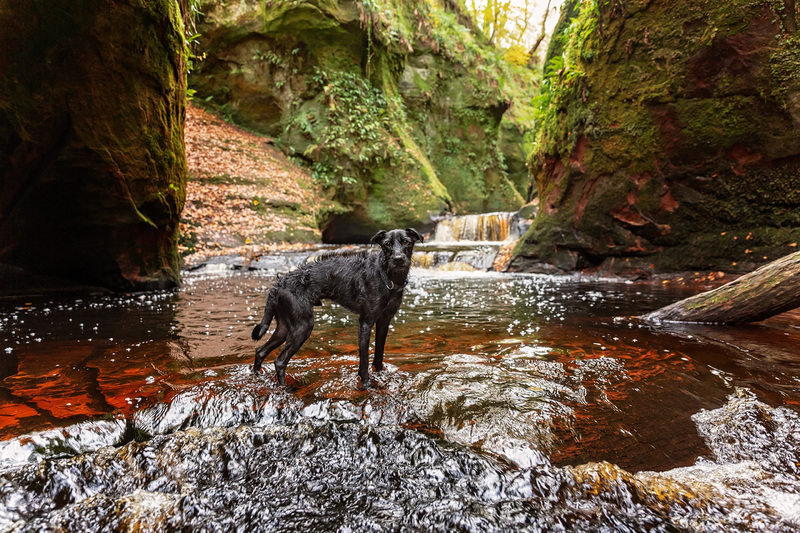 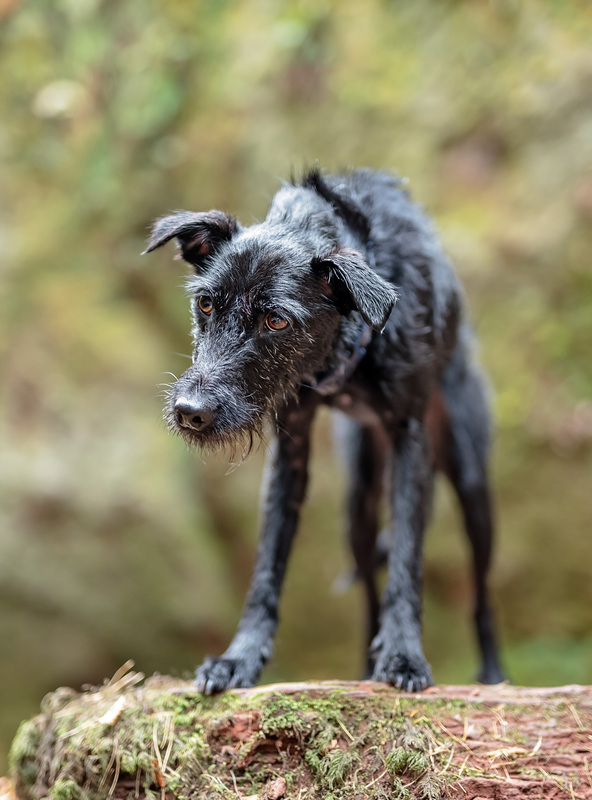 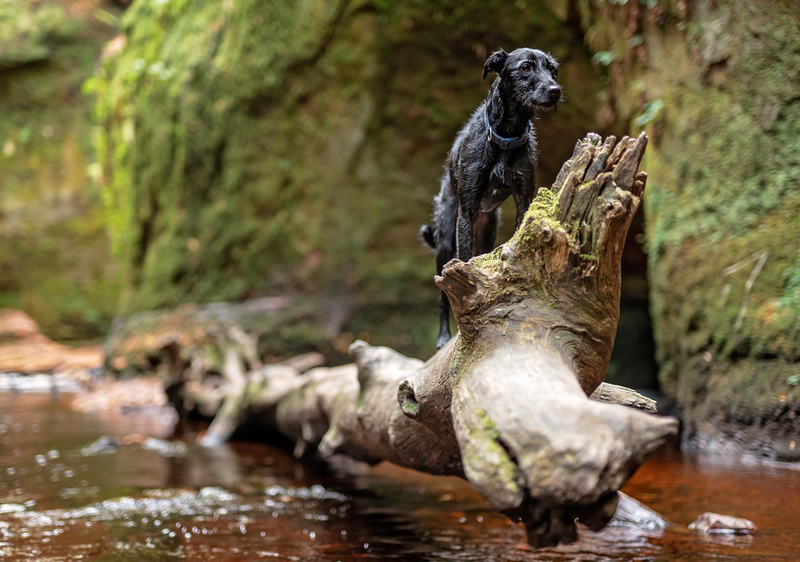 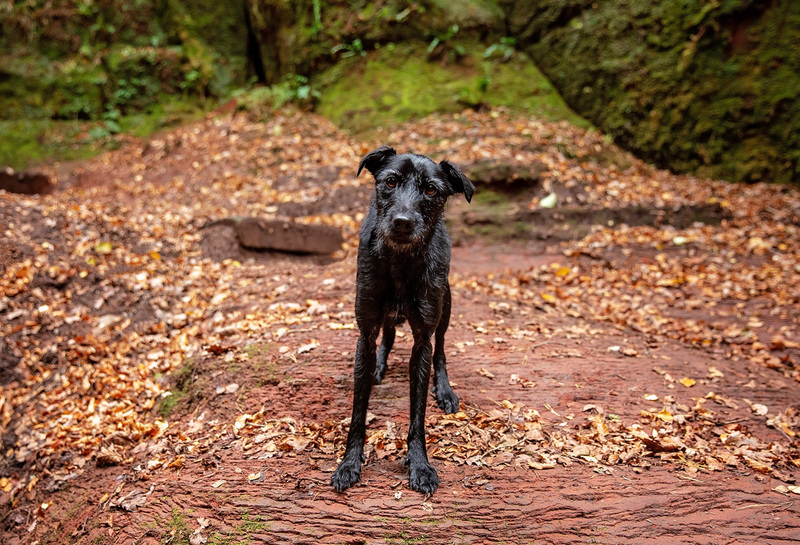 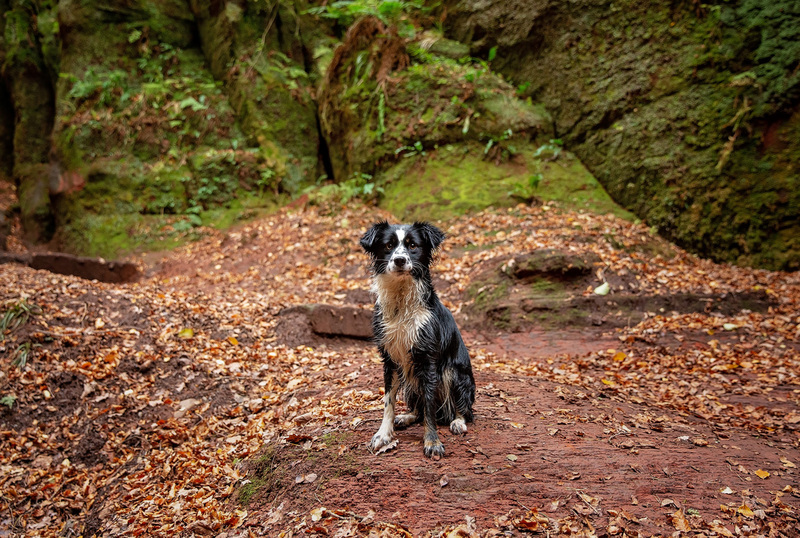 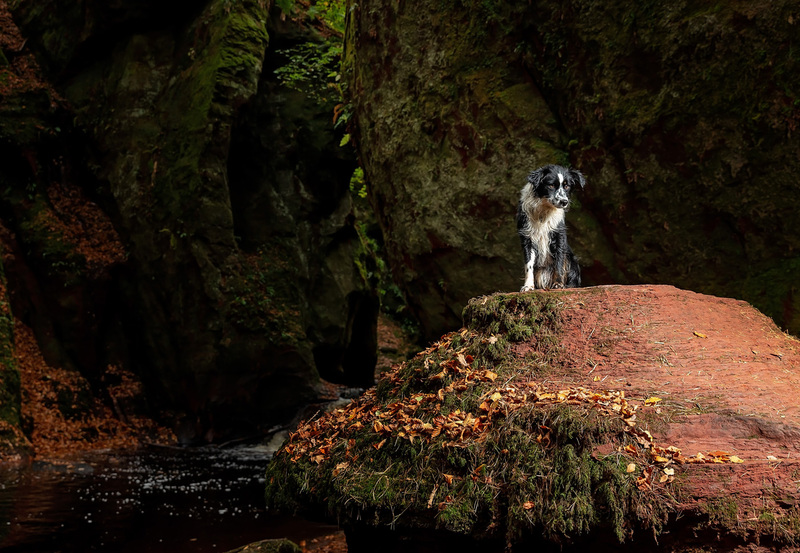 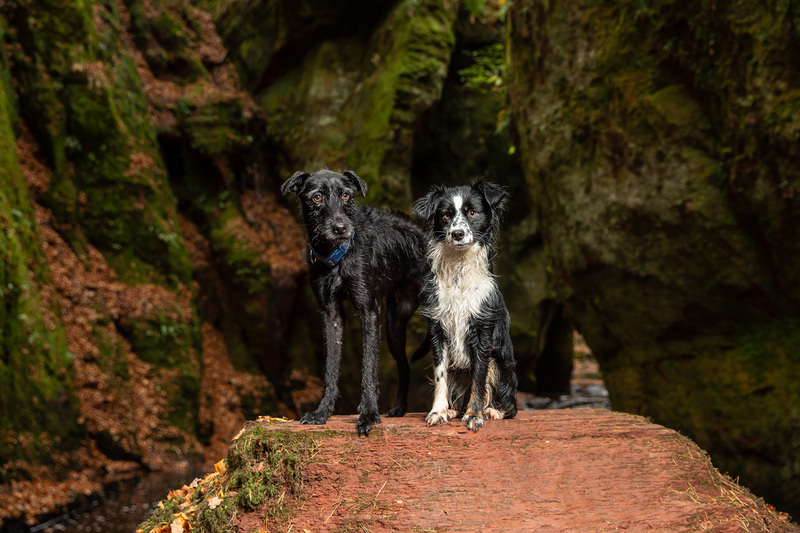 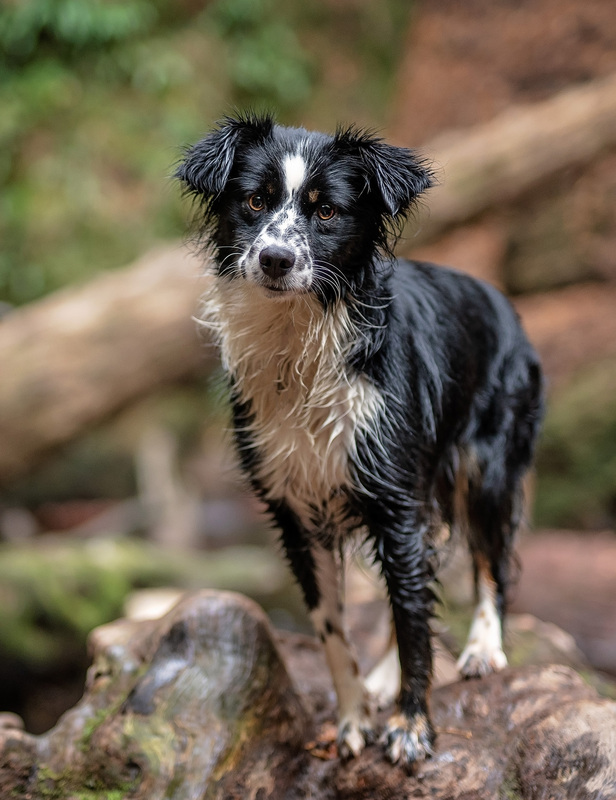 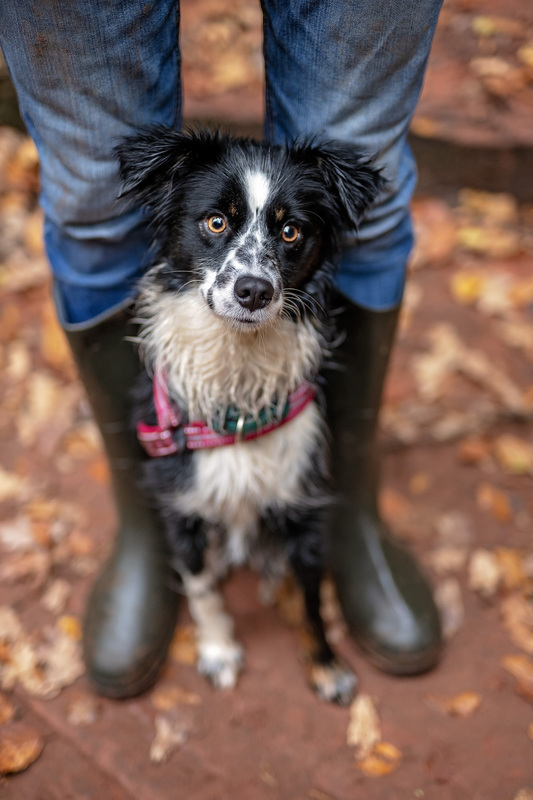 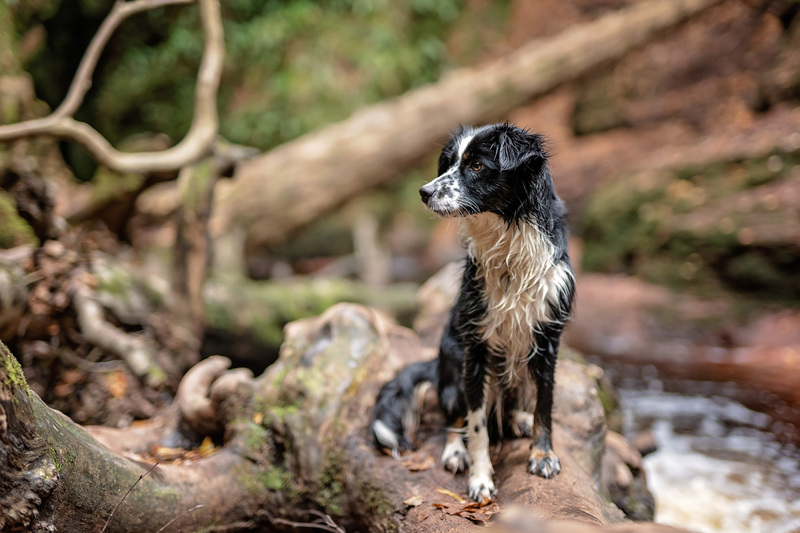 Sam and Newt’s shoot at the Devil’s Pulpit at Finnich Glen was certainly adventurous – from the rickety “staircase” to being submerged in water above the waist (the people!). 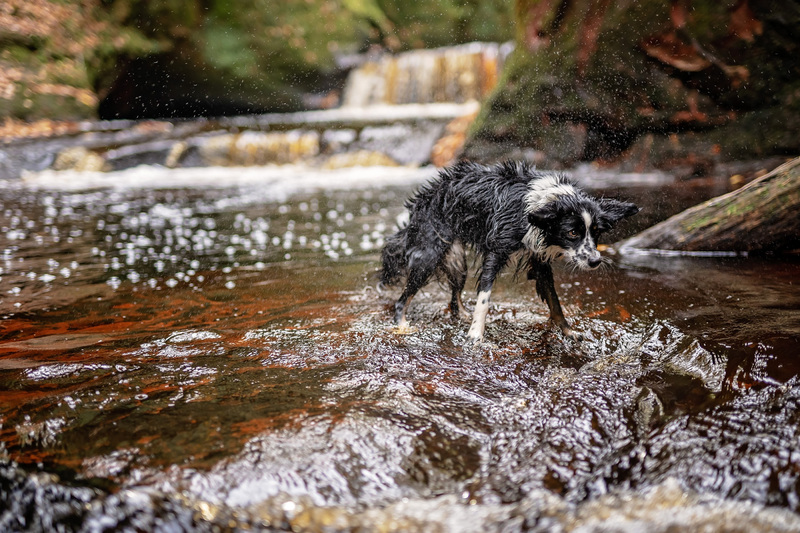 I first met Newt when she was a puppy and came to the studio, it was the first time I’d ever met a mini American Shepard. 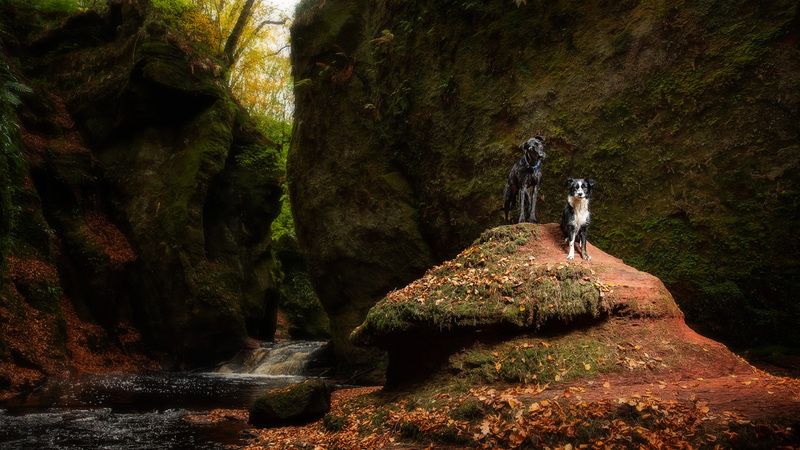 It’s always nice to meet them again when they are all grown up. 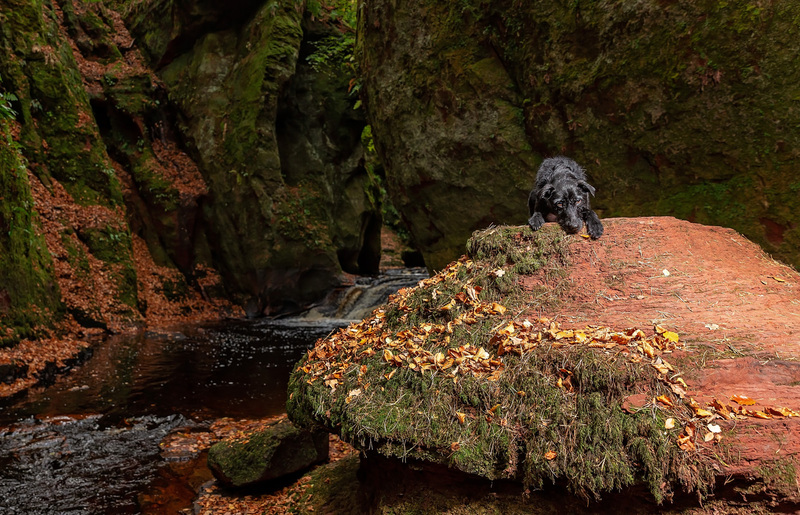 The Devil’s Pulpit is just spectacular. 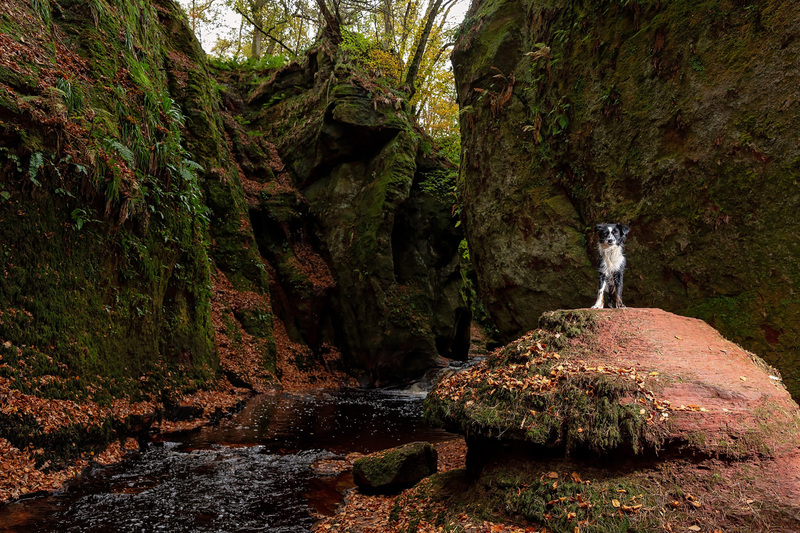 Although it receives lots more footfall like a number of other locations that have been featured in Outlander.